After finally playing through Limbo, today’s Ways to die has to be awarded to death by spider. The primary character in Limbo is a nameless boy who awakens in the middle of a forest on the edge of hell. While seeking his missing sister, he encounters only a few human characters, who either attack him, run away, or are dead. 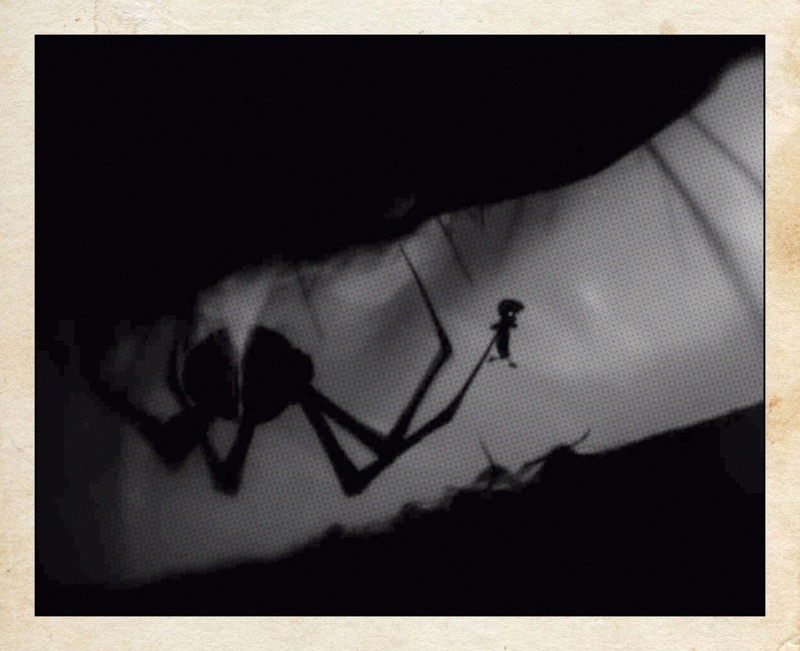 During the early stages of Limbo the is often terrorised by a giant spider. 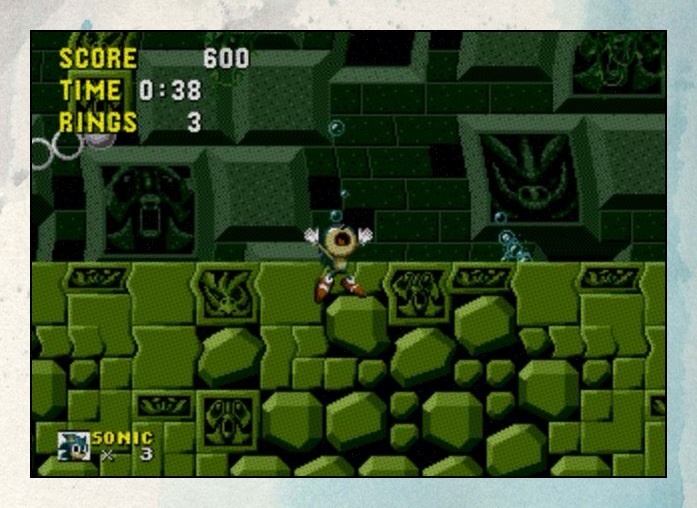 In our new feature we take a look into some of the most memorable deaths and finishing moves ever created in video games. 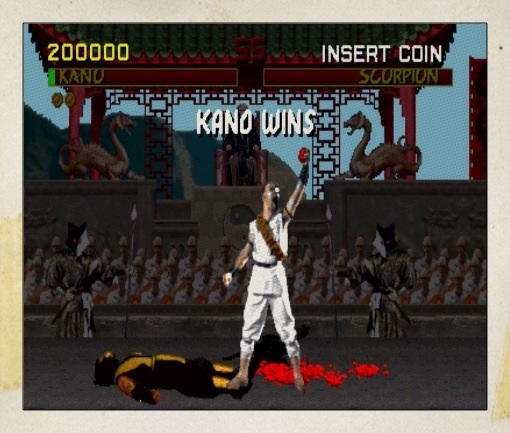 So to kick it off we have Kano’s Heart Rip from the Mortal Kombat series. The Heart Rip is Kano’s signature fatality, he limbers up by cracking his neck and then positions himself behind his foe. He swiftly rips the heart out of his opponent’s chest hoisting the still beating organ in the air in triumph. 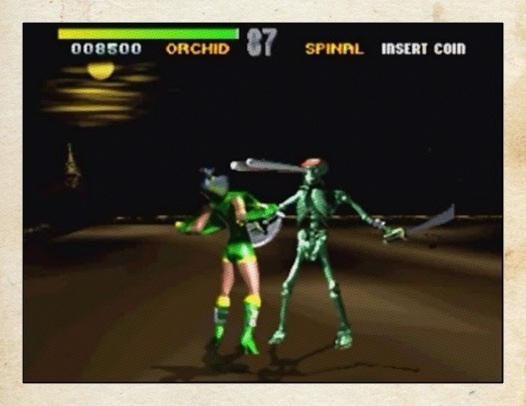 Variations of this fatality have also been used by other members of the Black Dragon.